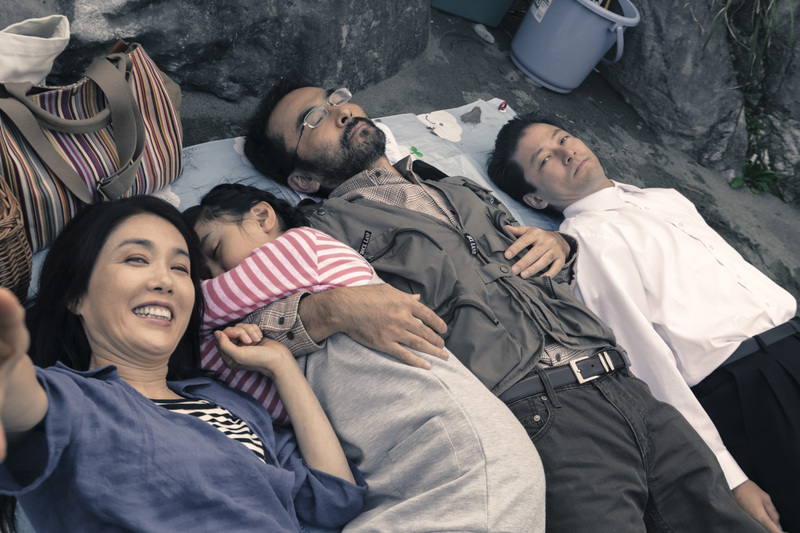 Nearly two decades after the Japanese New Wave of the 1990s, the directors who led it, including Kiyoshi Kurosawa, Hirokazu Koreeda and Naomi Kawase, are still the local industry’s most prominent faces abroad. 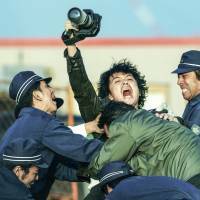 But this year a new generation of filmmakers has finally started to make itself heard, with 36-year-old Koji Fukada winning the Un Certain Regard Jury Prize at Cannes for “Harmonium” (“Fuchi ni Tatsu”) and 43-year-old Makoto Shinkai obliterating the box-office competition with his animation “Kimi no Na wa.” (“Your Name.”). Both generations found themselves on my best 10 list for 2016. Sunao Katabuchi’s animation about a young woman’s life in prewar Hiroshima and wartime Kure has the “We will struggle though to victory” message of a Keisuke Kinoshita World War II propaganda film. But just as Kinoshita truly depicted the human realities of his characters, so do Katabuchi and his animators, from the heroine’s anguish and terror to her desperate longing for peace. 9 Your Name. (Kimi no Na wa. ): True, the premise — two teens exchanging genders in their dreams and falling for each other in their waking lives — generates juvenile gags and trades on ships-passing-in-the-night cliches, but this megahit animation by Makoto Shinkai has an outsized ambition and sweep, realized in dazzling images that speak of apocalypse — and paradise. 8 After the Storm (Umi Yori mo Mada Fukaku): Hirokazu Koreeda’s follow-up to his 2008 masterpiece “Still Walking” (“Aruitemo Aruitemo”) again pairs Hiroshi Abe, as a scapegrace failed novelist, and Kirin Kiki, as his salty elderly mom. Despite a baggy narrative and unsympathetic hero, the film is filled with keen insights into the difficulty of becoming an adult — and finding redemption, deserved or not. 7 Mohican Comes Home (Mohikan Kokyo ni Kaeru): Shuichi Okita’s gentle-spirited family comedy begins with a punk rocker (Ryuhei Matsuda) returning to his home island in the Seto Inland Sea, with pregnant girlfriend (Atsuko Maeda) in tow. As usual with Okita, the sense of humor is dry, the characters true originals and the story adroitly multilayered. 6 Scoop! 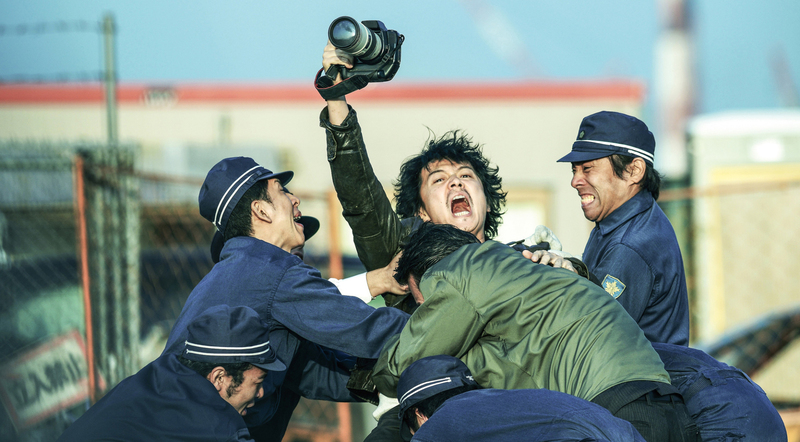 : In Hitoshi One’s scabrous comedy, Masaharu Fukuyama stars as a dissolute photographer working for a bottom-of-the-barrel tabloid who partners with a permanently offended new hire (Fumi Nikaido) to laugh-out-loud effect. Together with the back-and-forth, which recalls classic screwball comedy, come sharp observations on the down-and-dirty realities of the media world. 5 A Bride for Rip Van Winkle (Rip Van Winkle no Hanayome): In Shunji Iwai’s latest essay on Eros and love, a naive junior high school teacher (Haru Kuroki) stumbles from a bad marriage to a blissful friendship with a free-spirited, troubled woman (Cocco), as a sketchy Svengali (Go Ayano) pulls strings. Lyrical but unsparing, the film recalls the more poetic — and nightmarish — work of David Lynch. 4 The Long Excuse (Nagai Iiwake): Miwa Nishikawa’s portrait of a philandering celebrity novelist (Masahiro Motoki) whose wife dies in a bus accident has its moments of sitcom cuteness but devastatingly illuminates its jerk hero’s narcissism and delivers a well-earned catharsis. 3 Satoshi: A Move for Tomorrow (Satoshi no Seishun): This biopic of a shōgi (Japanese chess) prodigy who died at age 29 after beating the era’s reigning champion, rejects the genre’s standard sentimentality while making the game itself gripping and its central character a complex, tragic figure. As the title hero, Kenichi Matsuyama gives the performance of a lifetime. 2 Creepy (Creepy: Itsuwari no Rinjin): A blend of drama, mystery and horror, this Kiyoshi Kurosawa film lives up to its title with understated atmospherics that stir feelings of dread. 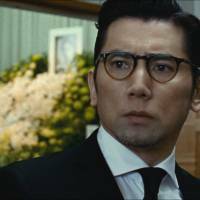 Its ultimate scare effect, however, is Teruyuki Kagawa’s next-door neighbor from hell, who terrifyingly veers from meek obsequiousness to cold psychotic rage. 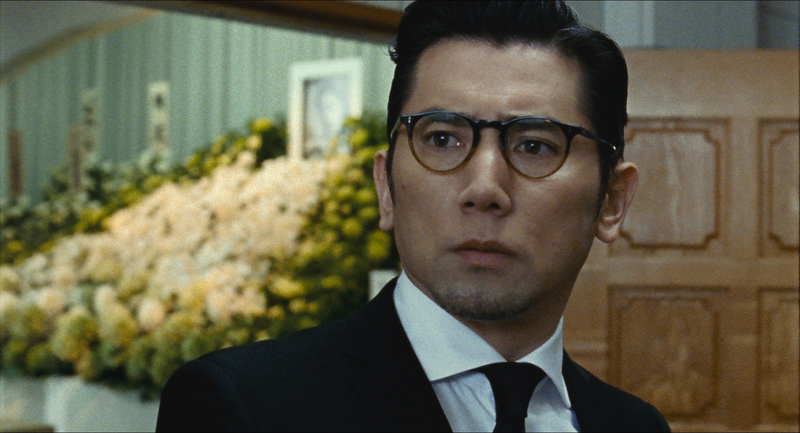 1 Harmonium (Fuchi ni Tatsu): Koji Fukada’s dark drama about a quietly menacing ex-con (Tadanobu Asano) who enters the lives of a middle-class family delivers thriller-like shocks as it delves deep into the nature of guilt and evil. Mariko Tsutsui is a revelation as a woman in the throes of both passion and regret.